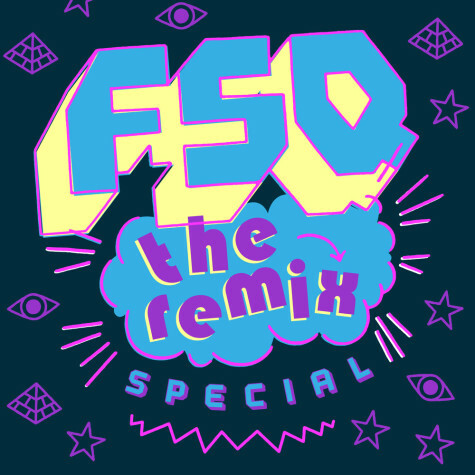 My label-mates FSQ have put together the first of what will be two whole LPs of remixes from the Soul Clap Records catalog. My tune The Changer from last year’s Michael The Lion EP got the remix treatment on this one. Out now wherever fine digital music is sold. All proceeds from the sale of the record go to the family of the late S’aD “The Hourchild” Ali of FSQ, who passed away recently and is dearly missed.